An Unbelievably nice source of knowledge...quality of podcasts is way beyond I expected. Keep up the good work guys. I love the the hog wild video, great history on the pigs in California. I would love to take a wild pig. Geek chic in your pocket! Intelligent, informative, expertly shot and professionally written stories important to the well-being of the planet. 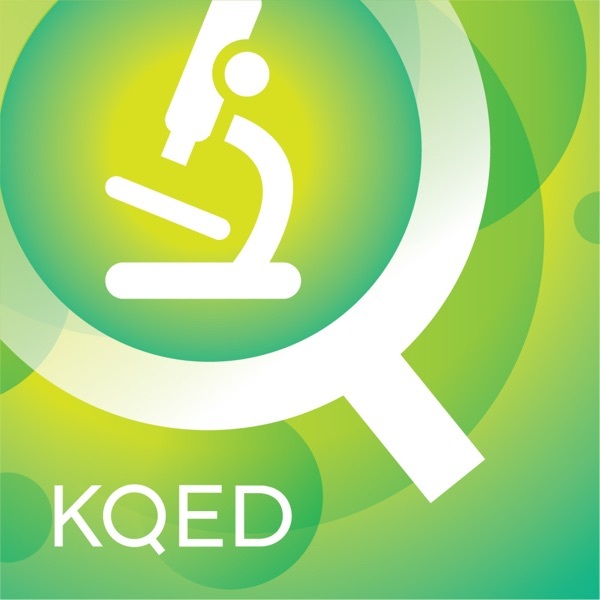 Long live KQED's science video podcasts! Keep bringing us great programming--"in High Definition"--of course! The best Science Oriented Podcasts on the Net! I'm a Middle School Science Teacher, so I find good straight forward Science content videos valuable both in the classroom, and for my own knowledge. This particular group at Quest have managed to create a winning combination of very sharp video production with conscious consideration given to lighting, editing, and quality content. They use a very clear and catchy upbeat Narator, and good interesting topics with an effort to teach the science behind the whys and hows, always with demonstrations and easy to understand analogies. Each episode is a gem! This year, I used their podcasts in my classroom more often than the usual full length videos to illustrate several physical concepts that the kids understood completely after each showing. Thank you so much Quest! You guys are the best! This podcast is great. It scratches that itch to learn. Best of the science podcasts so far. This is an impressive piece of work. The stories are sophisticated and well produced and the HiDef production quality is immaculate. You can count on PBS for the high-quality content, but these stories really move with a quick pace and the correspondents aren't afraid to dig deep. Please - more things like this. Hats off to PBS and KQED! What one hopes for in a video podcast. This is a very high quality video podcast and just what I look for in a video podcast. Great stories, excellent production quality and something I will look forward to every time I want to update my iPod. Keep up the good work, and I look forward to more of these type of programs coming from KQED!